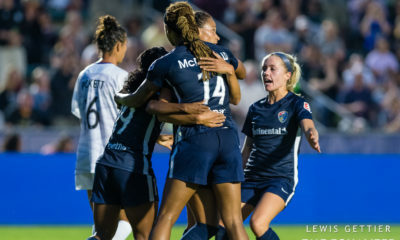 CARY, N.C. — A couple of months after Lynn Williams and her North Carolina Courage capped a record-setting season by winning the 2018 National Women’s Soccer League Championship, she received word that she wasn’t going to be a U.S. women’s national team allocated player the following year. The World Cup year. Williams had not been called into a national team camp since April 2018, but the seeming finality of that news hit hard. Two weeks later, Williams and her boyfriend, Marley, vacationing in his native Australia, visited the gym. No American woman scored more professional goals last year than Lynn Williams. No American woman has scored more pro goals the past two or three years combined than Williams, either. 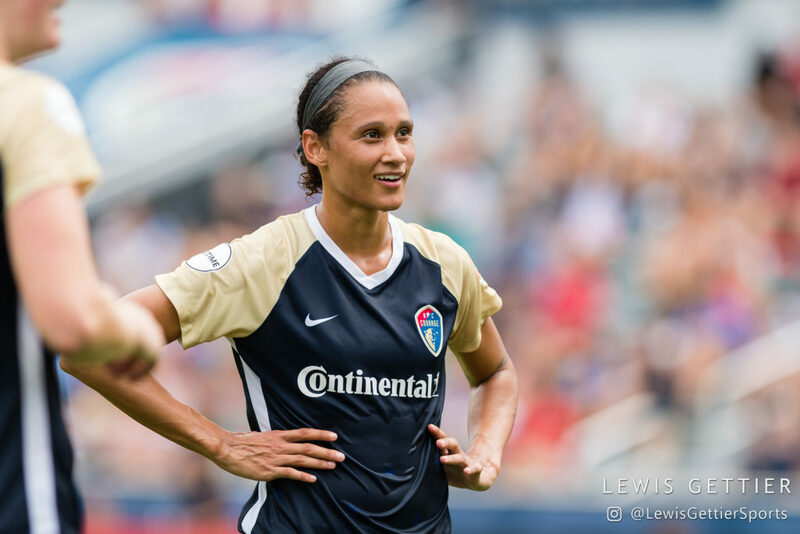 At age 25, just four years into her NWSL career, she already ranks fourth in league history in both goals and assists. But Williams isn’t just missing the World Cup this year; it’s been over 12 months since she’s been called up to the U.S. national team. Lynn Williams may be coping, but that doesn’t mean she’s done caring. Or wondering.